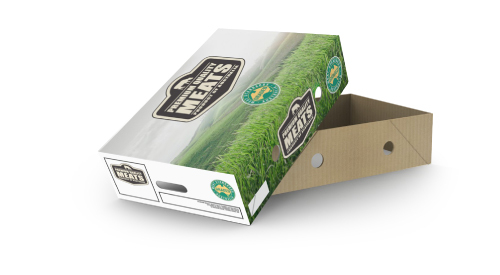 Creating great packaging is far more than just manufacturing a box; it’s more than just a convenient way to protect your product and get it safely to the consumer. 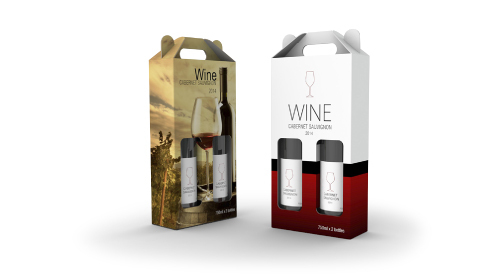 Great packaging brings safety, portability, protection and usability together with clever, compelling design and smart production processes to give you the best result. 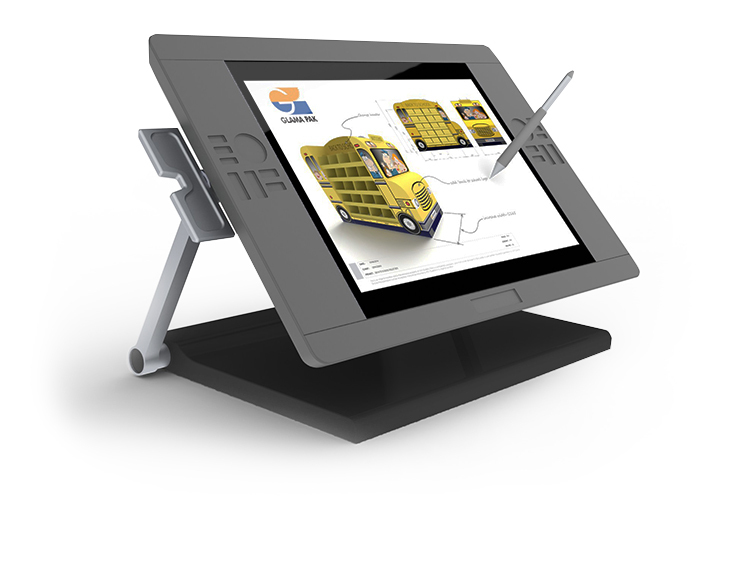 For us, it means supporting our customers at every stage of design, development, production and logistics to ensure the quality of our product for you. 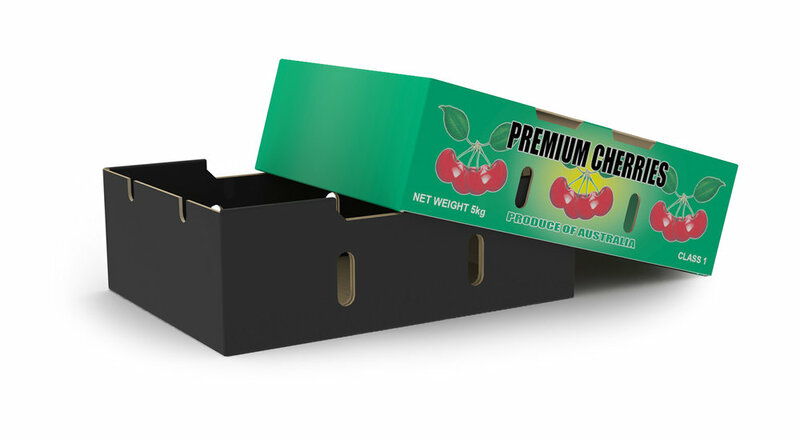 Because no matter how big or small the job, great packaging is the only kind of packaging we create. 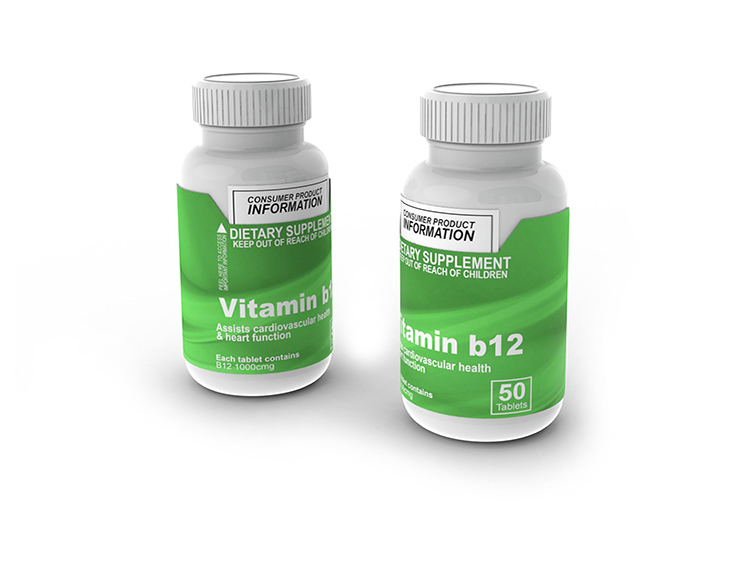 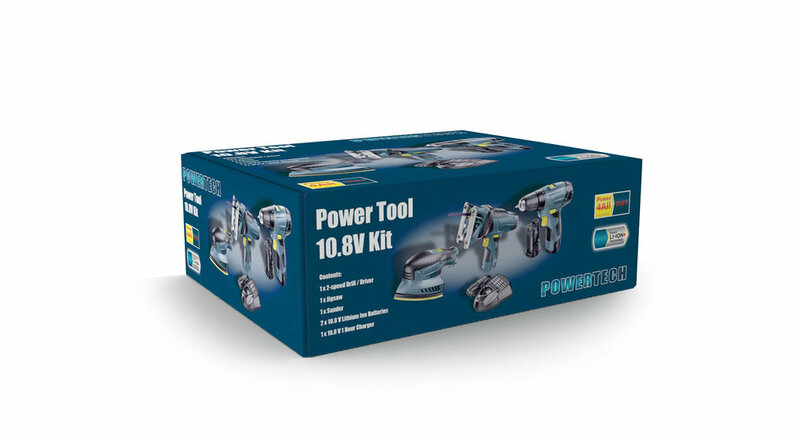 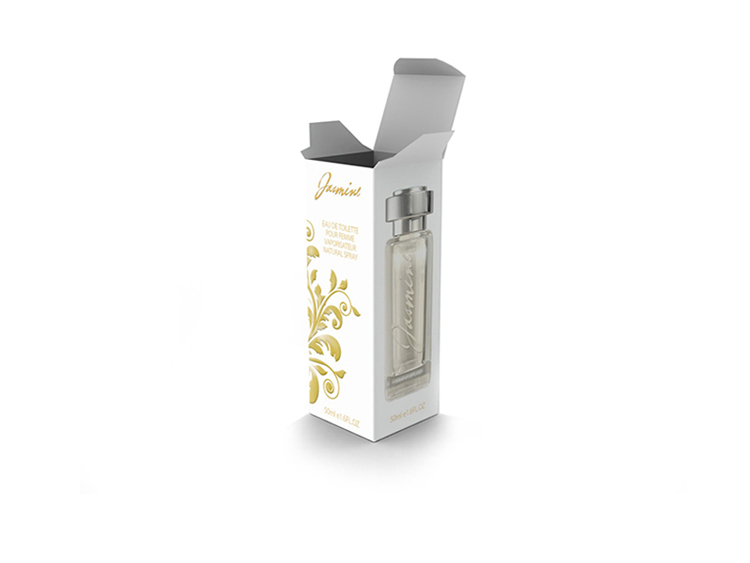 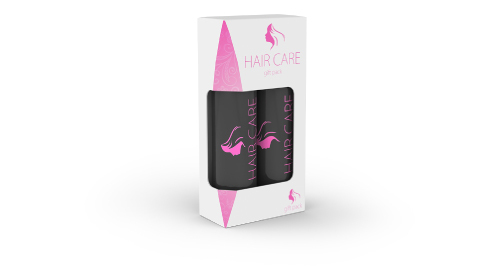 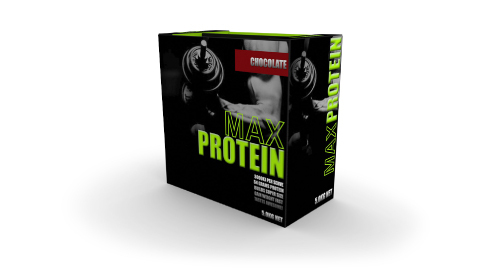 Branded Packaging - we make it easy for products to stand out, with creative image services. 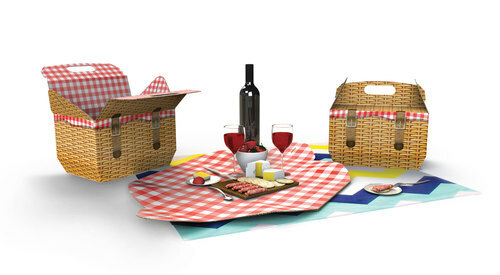 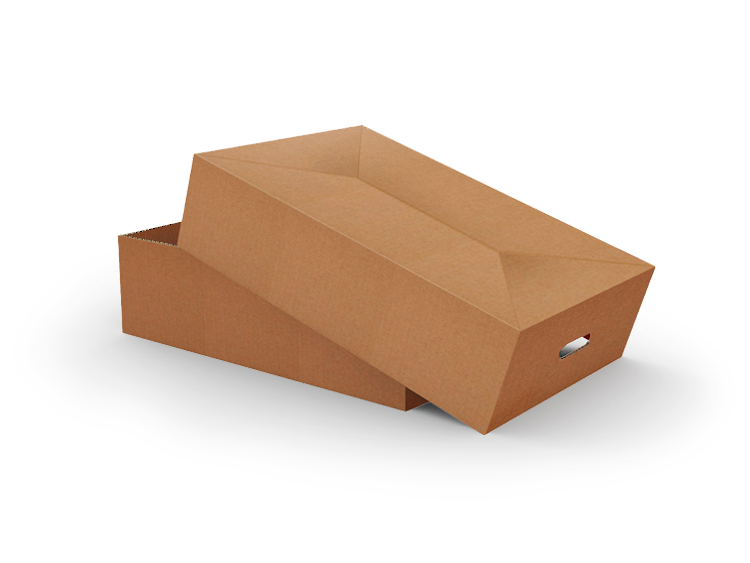 Corrugated Cardboard Packaging - we have an extensive range of corrugated, die-cut products, both stock and custom-made. 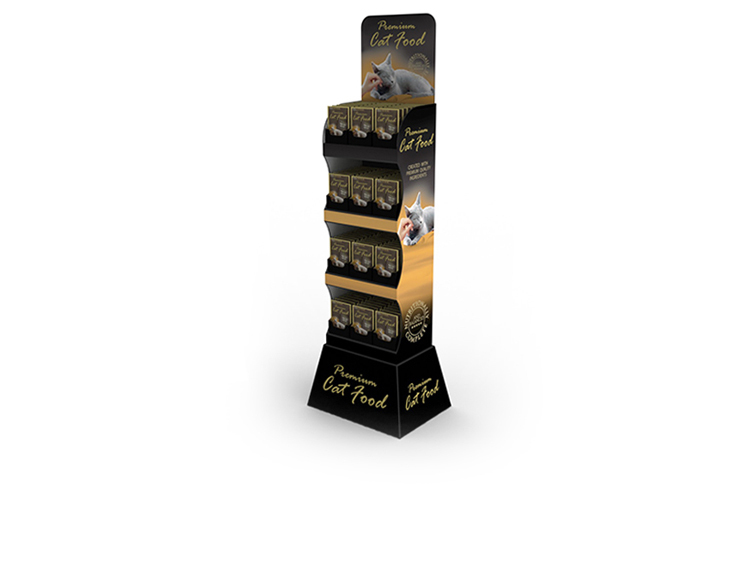 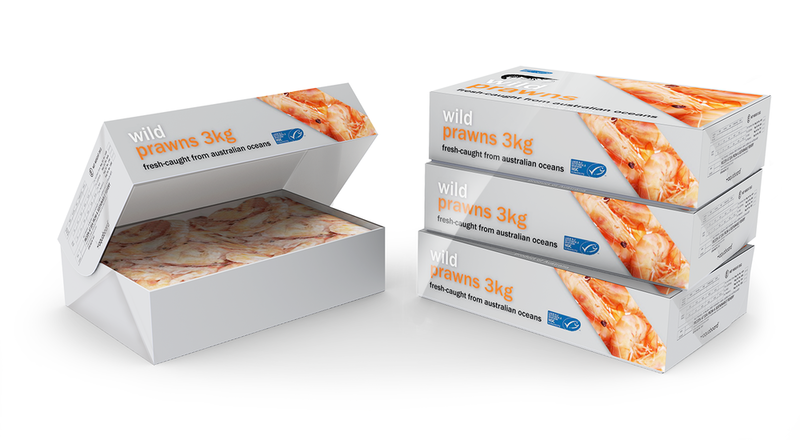 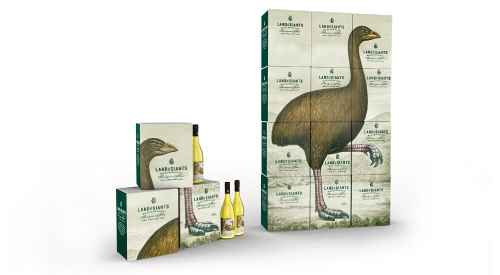 Folding Cartons - we have been designing and manufacturing specific folding carton products for over 40 years. 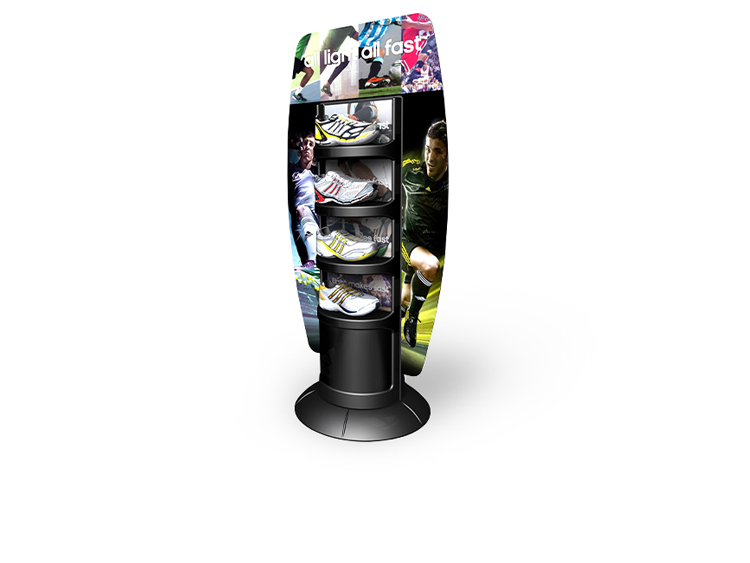 Digital Labels and Leaflets - we don’t just print and apply product labels, we offer technical solutions. 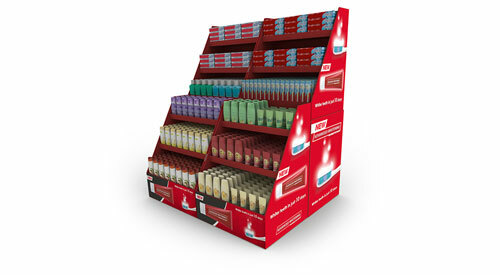 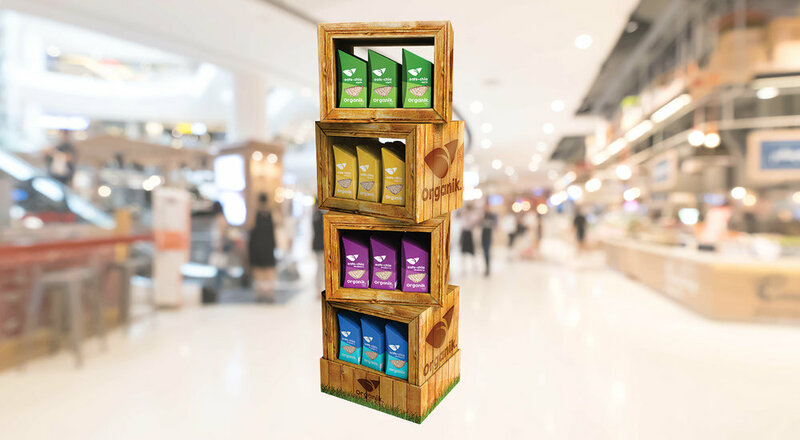 Glama Pak helps businesses to communicate effectively via branded packaging and Point of Sale (POS) displays. 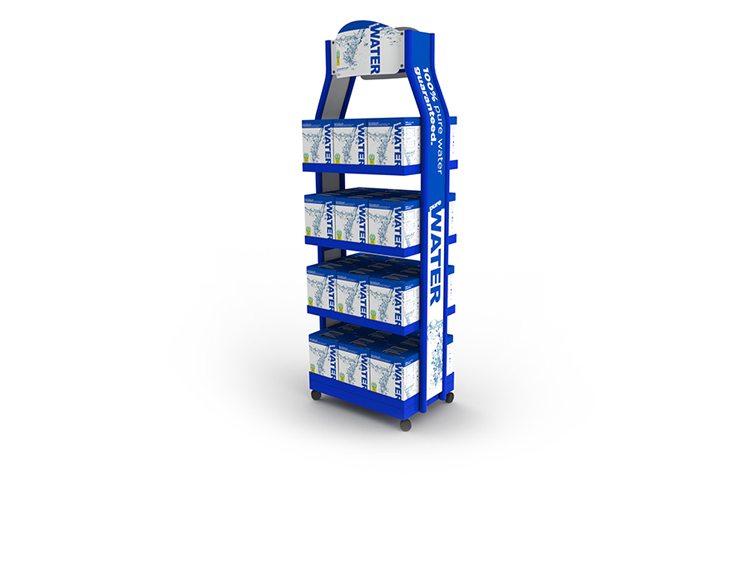 We've been manufacturing for over forty years, for companies across Australia.